When Bell & Ross launched their Instrument collection in 2005, they achieved what every new watch brand sets out to: they created an icon. This distinctive range of watches took the cockpit instruments of aeroplanes as their inspiration and suddenly there was a new player in the watch world that you could spot on the wrist at 100 paces. No mean feat when you consider the history and the hype you’re up against. So it turned out the Swiss watch industry, like John Mayer, has found room for squares. 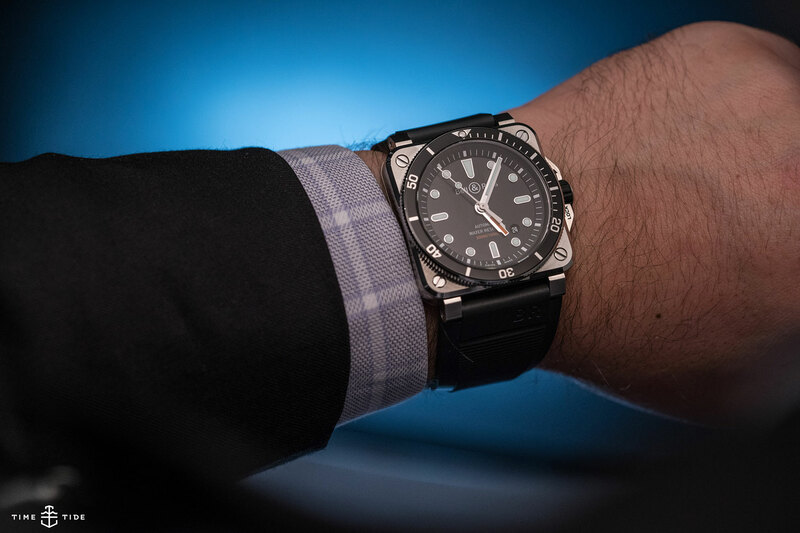 But all things must change, and the collection presented at Baselworld 2017 was the most highly evolved pack yet – with new models in a variety of shapes, materials and complications. The unifying factor, if there is one, is a continuing attitude of looking at things differently and balancing the stuffiness with a sense of play.